Discounted servers offering great bang for your buck! Here we have a selection of older-specification servers which still have plenty of life left in them, but are usually the previous years’ model. If you have any questions, please feel free to get in touch. These are limited time deals, which are very quick to sell out! Can't see a server to meet your needs? We're regularly adding more, so check back soon! From the moment you place your order, our technical team will begin provisioning your server hardware. We’ll then begin the process of installing your Operating System, configuring add-ons such as cPanel/WHM, and securing your server. We aim to provide a fully configured server within 4 hours. Our experienced technical team are available to assist with any issues you may have 24/7, 365 days a year. Simply create a support ticket and we’ll do our best to respond as soon as possible with a resolution. We offer cPanel & WHM control panel as a $25/mo add-on across our range of dedicated servers. Our team have many years experience supporting this platform and we’d recommend it if you’d like a straightforward way to manage multiple websites. 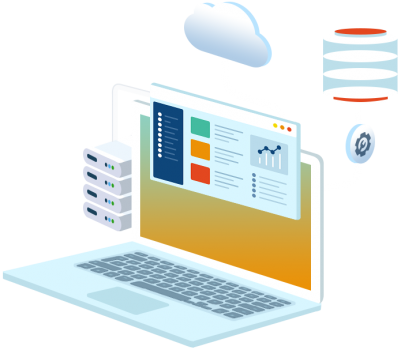 When you choose a dedicated server with WebHostingBuzz, you can expect extensive features and functionality as standard, along with an experienced and professional support team to help you along the way. Outlet servers are those usually sold in the previous year which clients have upgraded from. You can grab yourself a great deal by ordering one of these nearly-new servers! Each of our servers comes with an 100% network uptime SLA for peace of mind. All servers are equipped with an individual 100Mbps network port which is connected to our redundant network. Some may even include a 1Gbps connection! You'll have full root-level access to your server via SSH and IPMI. We only use the latest, enterprise-grade Cisco-branded equipment for our network infrastructure. We hire some of the most skilled server and networking professionals in the industry, allowing us to pass on their knowledge to you via our fast and responsive support system.